Need for Speed 6 Hot Pursuit 2 is a 2002 racing video game. 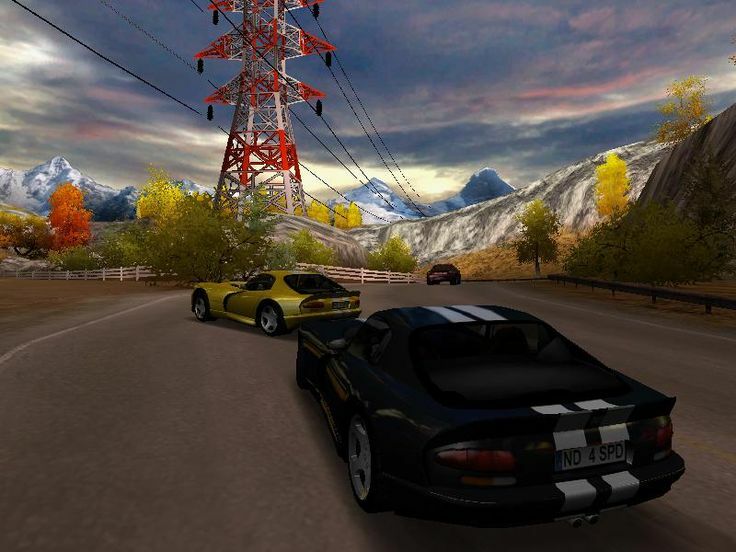 NFS Hot Pursuit 2 draws primarily from the gameplay and style of Need for Speed III Hot Pursuit; its emphasis was on evading the police and over-the-top courses featuring lengthy shortcuts. NFS Edition cars are also in this game, the cars are the same as you see above, the cars are just slightly modified. However, in the PS2 version, the BMW cars didn’t get their corresponding NFS Edition remakes. This was because of a licensing policy by BMW that restricted unauthorized vehicular modifications. 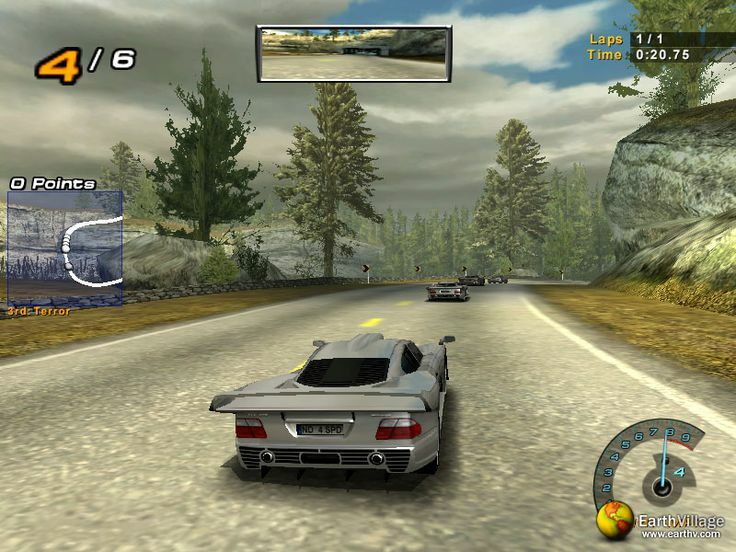 Also in the PS2 version, The Ferrari 360 Spider didn’t get its corresponding NFS Edition remake as well due to the Ferrari 360 Modena Challenge as an alternative and that car is a PS2 exclusive whereas it was not available on the other versions, instead, they had the NFS edition 360 Spider. All types of modes can only have a certain class of cars to be used. Faster cars are used near the end of the “Championship” and “Ultimate Racer” modes. Delivery is a timed point-to-point dash, with the police in pursuit. 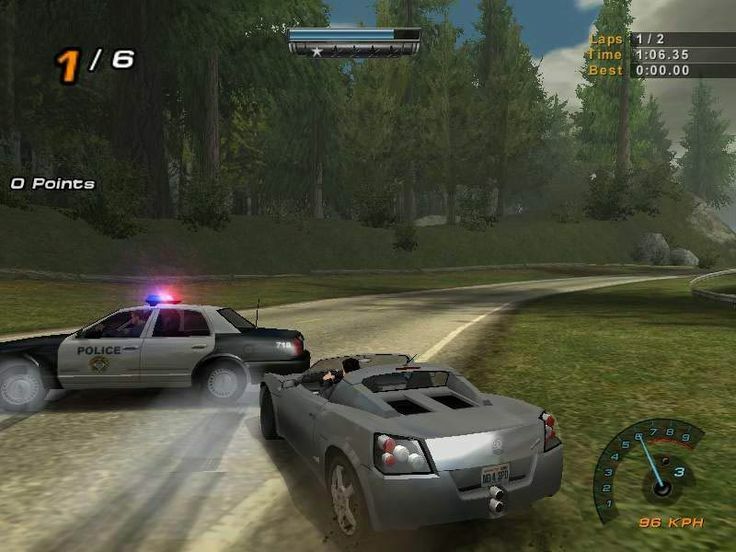 This is similar to the delivery mission in Porsche Unleashed while the police pursuit makes it more challenging. Sprint is a point to point race where competitors try to get from one end to the other before their opponent. Time Trial gives players three laps on a level with the goal being to beat the required time to get the gold/silver/bronze medal. Lap Knockout eliminates the last racer in each lap until one player remains the victor. Knockout follows a similar principle, but eliminations are made to the last racer at the end of each race. Several other modes, such as Tournament, Single Race, and Championship/Ultimate Racer are also available.